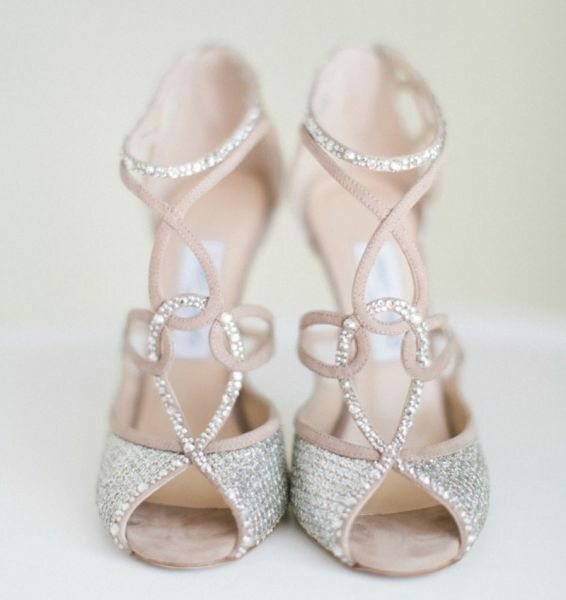 The perfect keep-sake: personalize your Jimmy Choo wedding shoes! A wedding gown is by far the most important attire a woman will wear during her lifetime (admit it ladies; we’ve all been dreaming about that special white, perfect dress ever since we were little girls!) and it’s no surprise that many brides, after their big day, keep it in a special place for the rest of their lives. Over the years wedding shoes have become more important than just being an addition to complete the outfit. Top designers create gorgeous collections and offer couture detailing so your shoes get that personal touch to commemorate your special day. 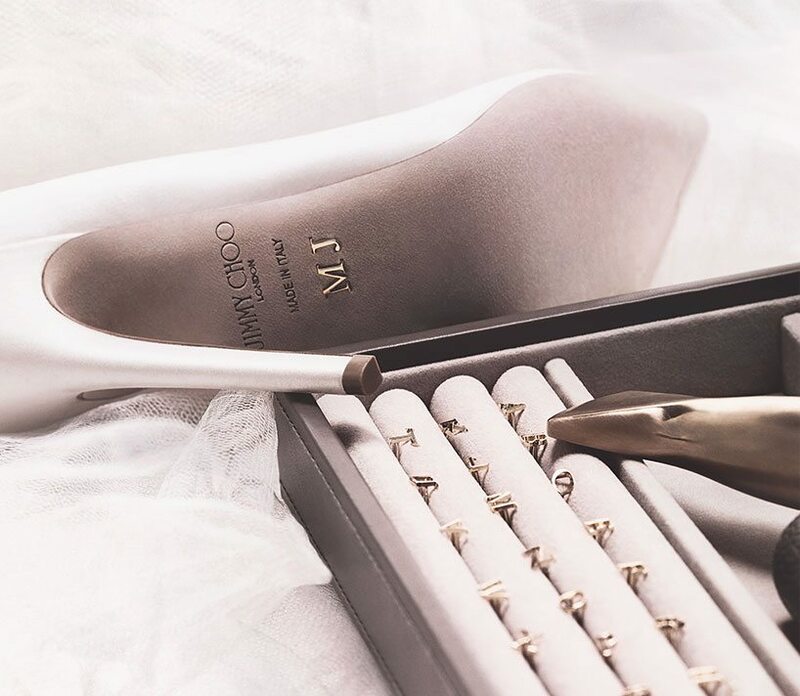 At Jimmy Choo a Made-to-Order menu gives you the chance to customize your wedding day footwear in terms of colour, fabric and texture. 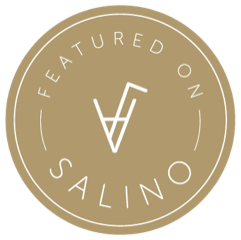 What makes it extra special is that you can decorate the sole of each shoe in a classy, subtle way with monogram brass initials or a date plaque. The perfect keep-sake if you ask me!